Gov. 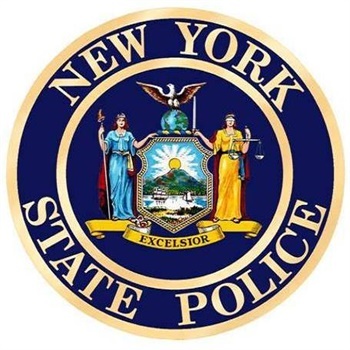 Andrew M. Cuomo is rerouting New York State troopers to New York City airports and toll plazas from upstate areas that rely on them and bewildering some of the officials charged with carrying out his orders, reports the New York Times. The deployment of close to 200 troopers has frustrated some police leaders and helped drive out a superintendent, who quit last year as he resisted the governor's efforts to direct more troopers into the city and to influence some promotions, according to four current or former law enforcement officials with intimate knowledge of State Police operations. The plan by Cuomo is seen by some within the State Police as having more to do with expanding his political footprint than with addressing the needs of law enforcement. Chief among them is the agency's responsibility to patrol and investigate crime across tens of thousands of square miles, from the shores of Lake Erie to the borders with Vermont and Canada. "The fact they're being assigned to New York City means there's rural parts of New York that are being understaffed and underprotected," said Francis Coots, a former commander of Troop D in Central New York, who retired four months ago. "No one was unprotected, but there was some underprotected."